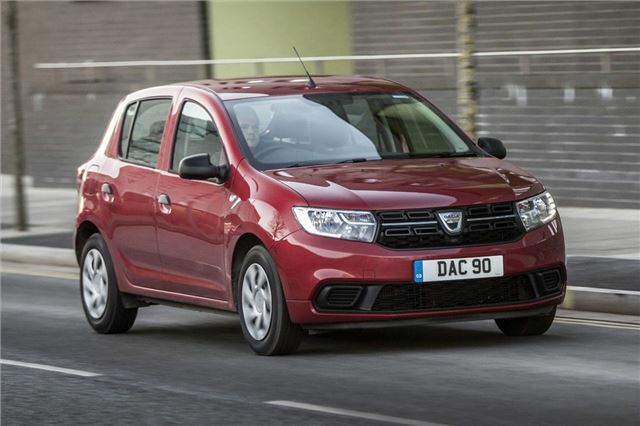 If you’re looking for the cheapest new cars on sale in the UK today, you’ve found them. Here are the cars that won't break the bank to buy and make ideal first cars or second runabouts. Set your expectation as low as the Sandero’s starting price and you’ll be amazed at how much better it is than that. The cheapest new car in the UK, it’s far from the tin box you might expect it to be. Solid, comfortable and actually well equipped further up the range, this Clio-based five-door is the cool face of austerity. However, in Access trim it lacks the kit we all take for granted nowadays - even a radio is optional. Where is the Hyundai i20 which starts at £9,995? Is the Viva the new Granny runabout?? Nearly got run off the road by a carload of blue rinses a few hours ago; left lane at the junction, right lane on the roundabout, then cut straight across me for the first exit. Ka second series better than MK1? Not as spacious, bitty cabin, frumpy looks, high price and poor road manners made it one to avoid. Buyers thought so too. Logans drop value like a stone! I bought one I know! Buyers these days know vey little about cars. They're likje kids that will pay £££ more for trainers with a logo when they're all made in the same factory. EG people are happy to pay double for an Audi made in the same factory, with the same engines, gearbox, body shell and running gear as a Skoda.